We are only 3 weeks into the new year, and already upstate New York has warnings for a second polar vortex. Also, another nor’easter is bearing down upon us. The meteorologists say that it is colder and snowier than it has been in twenty years. Personally, I think that we have gotten somewhat soft. When I was growing up, snow and cold arrived in December or January, and it didn’t leave until April. With this kind of weather, a hot, stick to my ribs, breakfast is needed to kick off the day. 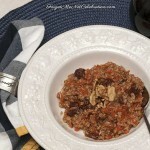 I love steel cut oats, so this recipe in the new cookbook Whole-Grain Mornings by Megan Gordon caught my attention. This oatmeal gets its name from the very popular Morning Glory Muffin. I also love those too, but this is a much kinder to my waistline. 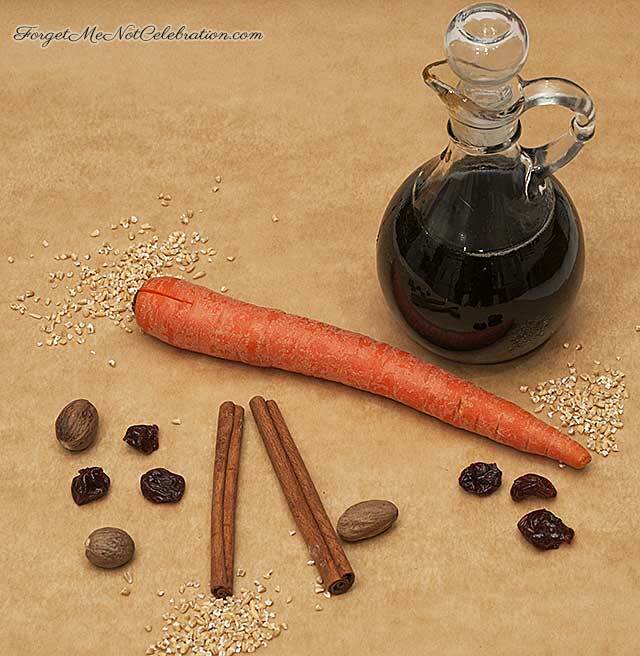 To begin gather your oats, carrots, spices and raisins. Note: I used dried cherries. In a large saucepan, bring water and milk to a low boil. 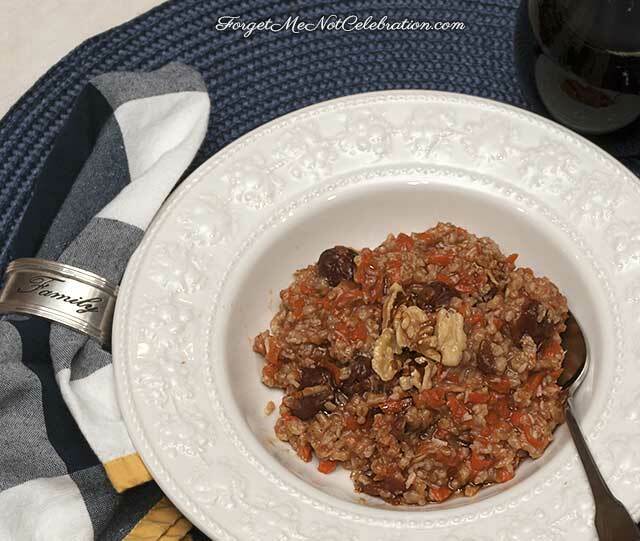 Then stir in the oatmeal, grated carrots, dried fruit, cinnamon, ginger, nutmeg, brown sugar, vanilla and salt. Bring to a boil. Reduce the heat to a simmer and cook, partially covered, until the oatmeal begins to thicken, about 25-30 minutes. Remove from the heat and stir in toasted coconut flakes, toasted walnuts and orange zest. Cover and let rest for 5 minutes. Serve with warm milk and a sprinkle of toasted nuts if desired. Remove from the heat and stir in toasted coconut flakes and orange zest. Cover and let rest for 5 minutes. Serve with warm milk if desired.